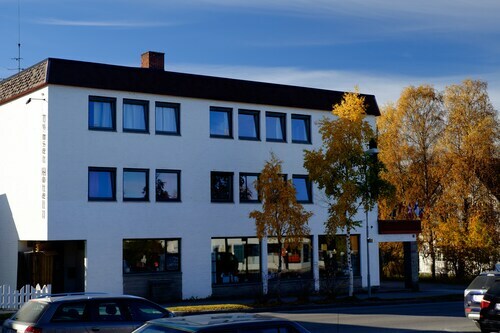 Handy motel for travelling through Norway. The service was friendly and was conveniently located to supermarkets. The breakfast was simple but welcome. Lovely being close to the mountains. The kitchen had all the essentials too. 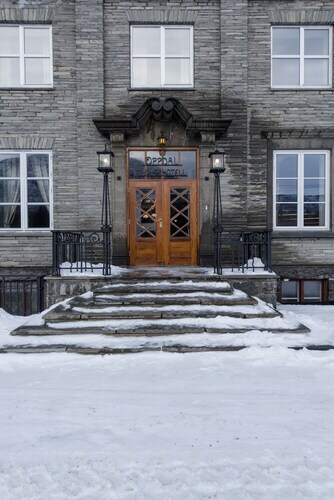 Situated in Oppdal, this hotel is within a 15-minute walk of Oppdal Troll and Oppdal Museum. Dovrefjell-Sunndalsfjella National Park and Oppdal Church are also within 3 mi (5 km). 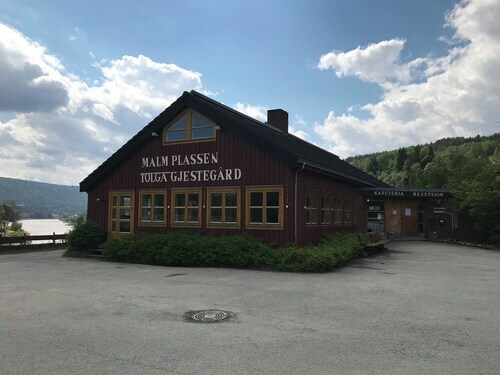 Oppdal Station is only a 4-minute walk. 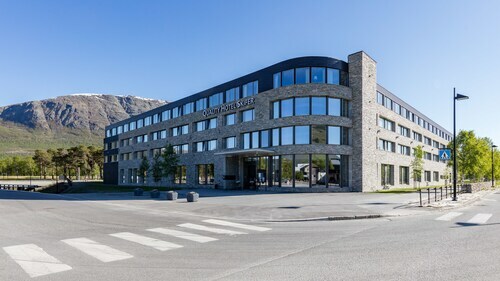 Situated in Tynset, this spa hotel is within 16 mi (25 km) of Tynset Church, World’s Largest Kick Sled, and Ramsmoen Museum Centre. 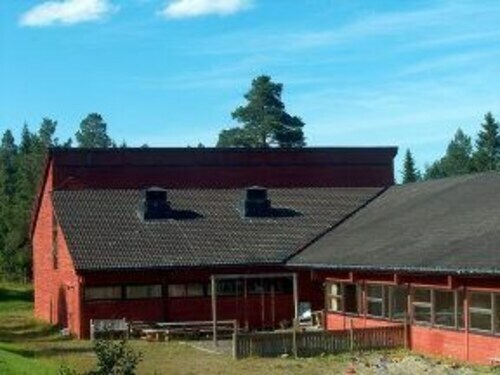 Rendal Village Museum and Kulturhuset are also within 16 mi (25 km). 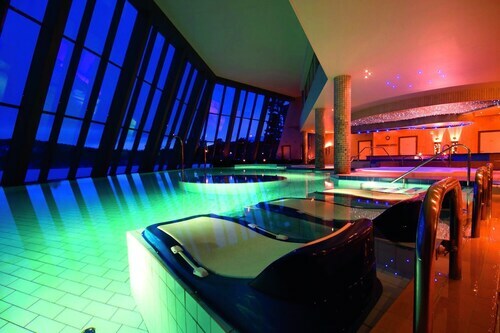 I stayed in a new part of the hotel, which was very nice.